Gear selector indicator doesn't work. 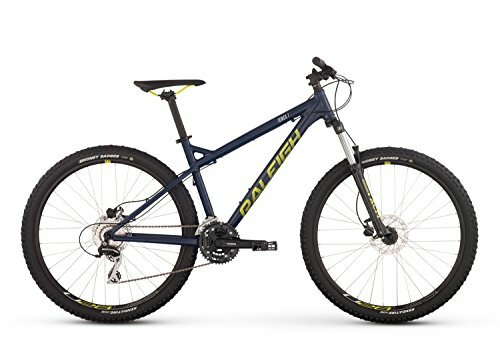 Best value mountain bike for ~$500. Also, some tips for accessories! 1 Of The Best For $500! I made the right choice buying this bike!!!! 3 of the 16 reviewers have written multiple reviews but posted all of them on a single day. While this is more Single-Day Reviewers than we'd expect to see, the discrepancy in ratings between the Single-Day Reviewers and all other reviewers isn't significant enough to rule out the possibility of it being due to random chance. We counted 16 reviews for this product over the span of 283 days, an average of 0.1 reviews per day. If these reviews were created randomly, there would be a 99.9% chance that we would see 2 or fewer reviews on any given day. We didn't find any days exceeding this threshold.